Garlic (Allium sativum) is a species in the onion genus, Allium. Garlic is native to Central Asia and northeastern Iran, and has long been a common seasoning worldwide, with a history of several thousand years of human consumption and use. Short on time? Let allium sellers contact you. Garlic is a close relative of the onion and is a species of onion genus, allium. It has a powerful pungent or hot flavour when raw, which mellows when it is cooked, with a strong odour. It is used as a condiment and as flavouring in gravies, sauces, soup, stews, pickle, salad etc. 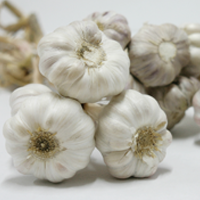 We offer excellent quality garlic and help spread healthy habits throughout the world. 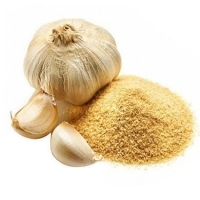 We also provide dehydrated or dry garlic which can be added to dry soups mixes, sauces, vegetable mixes, stuffing mixes and fast foods for flavour. These are available either as minced, flakes or powdered. All of our products do not contain any artificial preservatives or agents. Onions are part of the allium family of vegetables and herbs, which also includes chives, garlic, scallions, and leeks. Allium vegetables have been cultivated for centuries for their characteristic, pungent flavors and for their medicinal properties. Onions can vary in size, shape, color, and flavor. The most common types are red, yellow, and white onions. Flavors can be sweet and juicy to sharp, spicy, and pungent, often depending on the season in which they are grown and consumed. Also known as the bulb onion or common onion it is a hugely popular and widely cultivated vegetable belonging to the Allium genus. 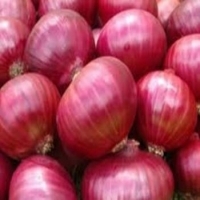 Indian onions have a unique pungency and the country is the 2nd largest producer of the product in the world. Its popularity stems from their varied usage in food as well as their medicinal value. 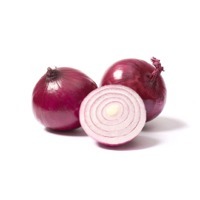 There are basically 3 types of onions, mainly differentiated by their colour- Red, Light Red / Yellow and white onions- and every variety has a unique taste. 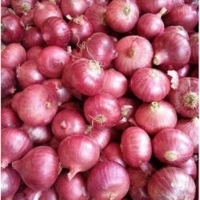 Red onions: Largely used in preparing various types of cuisines, red onions procured by us are the best amongst all choices available in the market. Red onions help in lightening the balance of blood, firms up muscles and facilitate bowel movements. Light Red or Yellow Onions: Widely known for their strong flavour, great taste and rich aroma, they are used to flavour various types of food items. 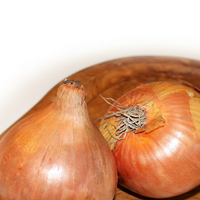 These Onions are a rich source of Dietary fibre, Folic acid, Vitamin C and Potassium. White onions: White onions have a sharp and spicy flavour. They are a type of dry onion that has pure white skin and a sweet, mild white flesh and are available in different sizes. It is easy to distinguish white onions because they are firm with even colour. They need to be stored in a dry location with good ventilation available. 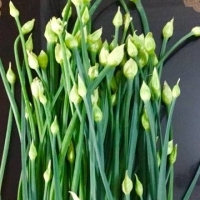 They are widely used in preparations of various chutneys and raw salsas and are low in cholesterol and sodium and rich in vitamin c.
Allium sativum, commonly known as garlic, is a species in the onion genus, Allium. Its close relatives include the onion, shallot, leek, chive, has been used for both culinary and medicinal purposes. 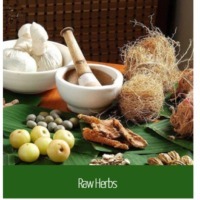 These herbs & seeds are cultivated or wild crafted.